Queen Atlanna is undoubtedly a prominent figure in the lush underwater world of Atlantis, but it seems Arthur Curry’s mother may have already passed by the time Aquaman begins. 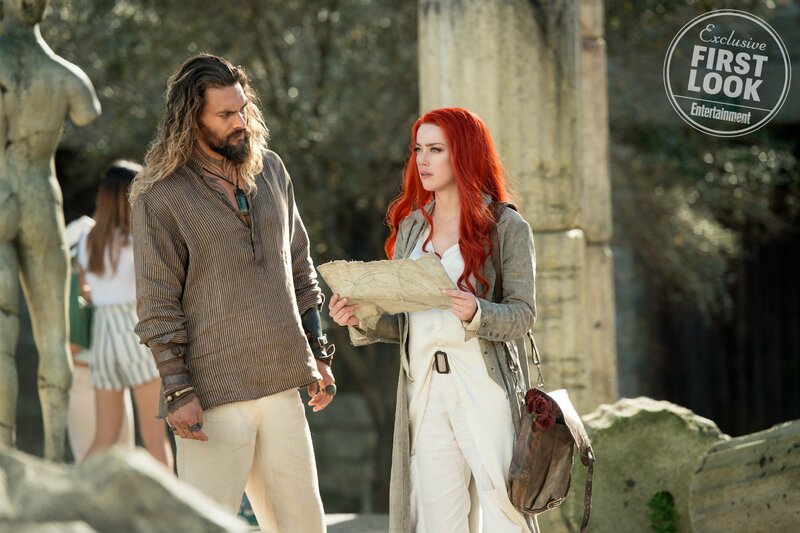 Or so says Amber Heard, who spoke to Entertainment Weekly (h/t ComicBook.com) earlier this week about her first foray into the DC Extended Universe, and how her Mera fits into the proceedings. It was here when the actress was asked about Mera’s relationship with Atlanna, the regal queen to be played by Nicole Kidman. And, well, it seems Kidman’s ruler won’t be on screen for very long, as she’s already dead by the time we visit Arthur Curry in the present day. 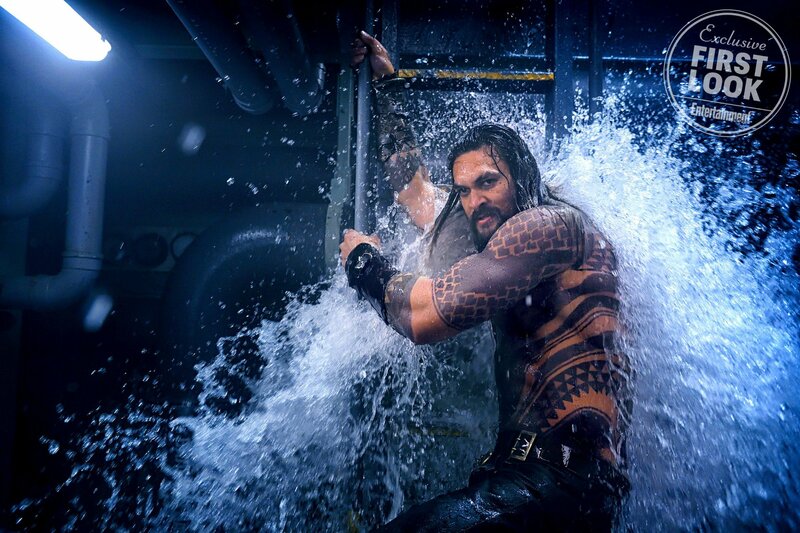 This aligns with previous reports, too, after curious fans noticed that Atlanna’s trailer scenes (see below) were lifted from the past, given we were able to glimpse eyes on the young Arthur Curry just as he’s exposed to the depths of Atlantis. 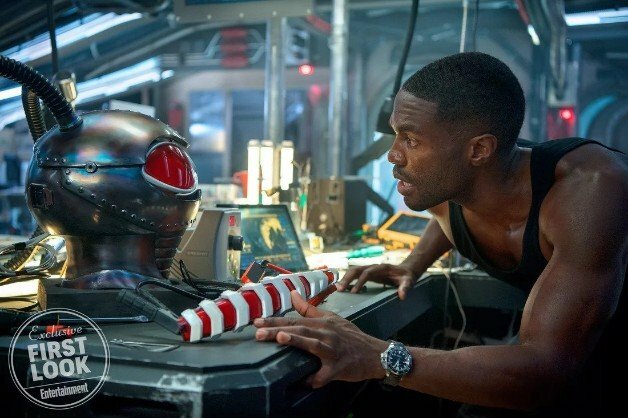 Mera is a warrior who was raised by the queen of Atlantis before she passed. We meet Mera after the queen has long since left and she’s been raised to take over as queen her whole life. 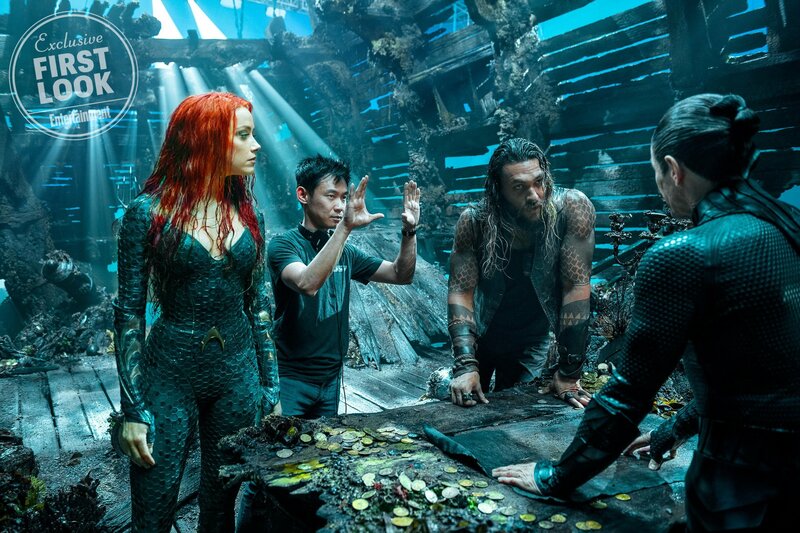 On a more general note, Amber Heard went on to discuss the “disciplined and militaristic” Mera, and why she’s willing to risk life and limb to protect Atlantis – even if that takes making a journey up to the surface world in order to broker peace. She’s very disciplined and almost militaristic. 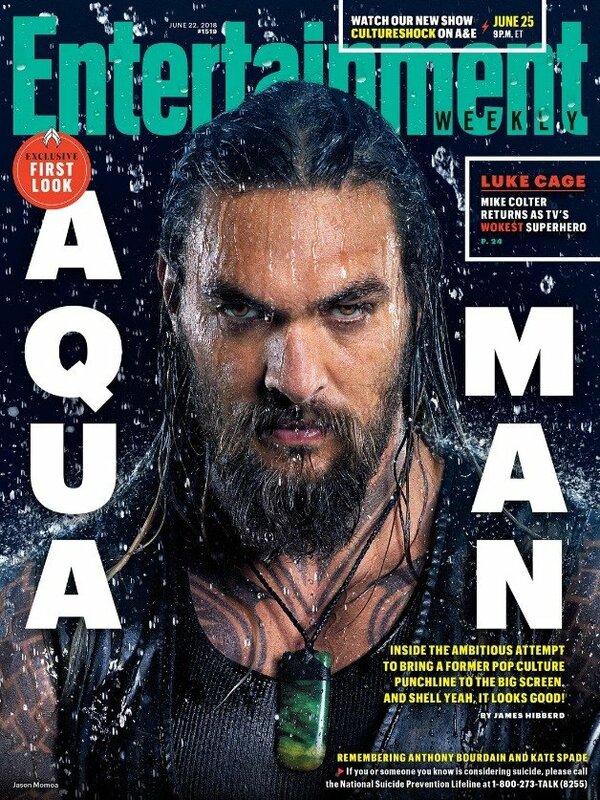 She’s fully dedicated to saving her nation and that serves as an impetus to go to the surface world and elicit help from Arthur who’s the polar opposite of Mera — he lives in the moment, he’s confused about his identity, he lacks the purpose and focus that Mera has, which makes them an unlikely duo. But it’s that disparity that makes a nuanced relationship between them. Where one is strong the other is weak and those differences are a conduit for their bonding. 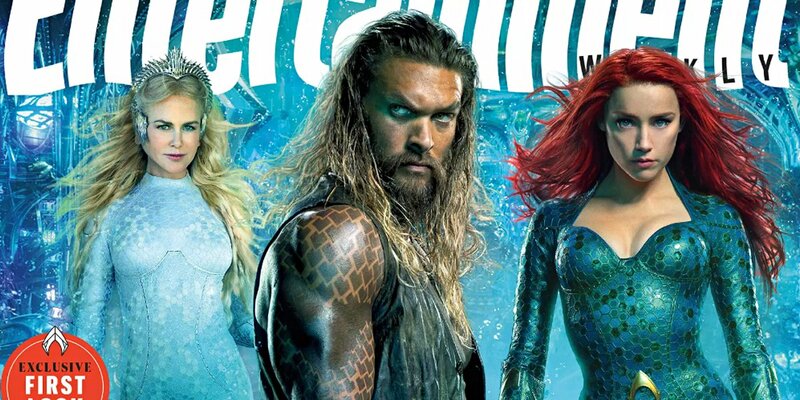 Flanked by an all-star cast, expect to see Amber Heard’s Queen Mera light up the screen once Aquaman begins playing nationwide on December 21st. It’ll likely enjoy a big showcase at SDCC, too – ditto for Shazam! – where we expect to lay eyes on the first-look trailer.